If you’re looking for the best Costco Black Friday 2017 deals look no further. 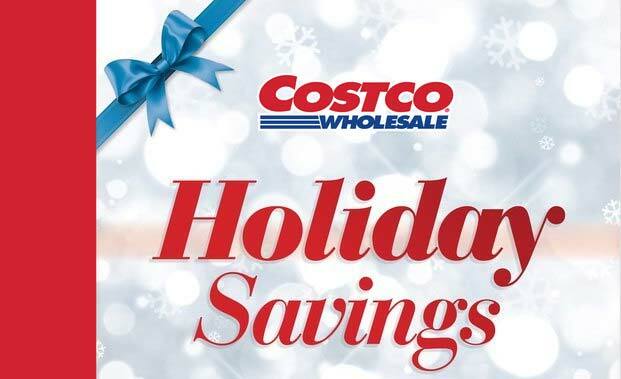 We’ve posted all the Costco Black Friday ad scans so you can plan your shopping rush. Clicking the link above will take you right to the ad scan so you can view the ads and make them bigger if you’d like. We also like to refer to this set of deals as Black Friday weekend, as they run from Thanksgiving through the end of the weekend. The online deals run from Thanksgiving day (November 23rd) through Sunday (November 27th), whereas the in-store deals run from November 24th through November 27th. Make sure to check out all the other deals going on this month too! There are lots of good deals spread out throughout the month. As for the Black Friday Weekened ad scan, there’s a few interesting deals in here. The Google Home 2-pack at $50 off will be a great price compared to usual. Also, it’s looking like the Playstation 4 Console at $100 off is a pretty good deal (both the online bundle deal and the in-store deal). Which deals stand out to you? Anything worth waking up early for?